Andes House i Kathmandu, Nepal: Bestill nå! Andes House is a Nepali family people/trekking guide run property in kathamndu which is your ideal choice to taste and know more about local life and culture of Nepal. 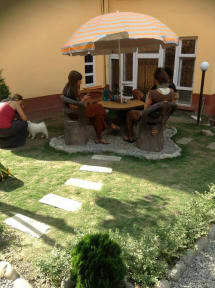 our main goal is to make feel for tourist andes is second house in Nepal.
. It is located in centre of Thamel and close to Narayanhiti Museum. 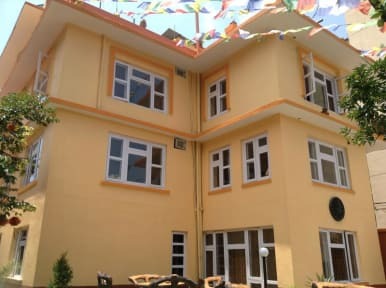 Moreover, it is 15 minute far from most famous Kathmandu Durbar Square and 5 minute walking distance to Tourist bus park. - Roof top terrace with nice views of the city. - luggage storage while trekking or traveling. - Western style toilets with free 1 toilet paper.